I have never been to Spain. I grew up in a single family subdivision under construction. I always enjoyed playing in the dirt and crawling in deep trenches (pre-OSHA crackdown). Steve leads the Southwest Ohio Institutional Group at The Kleingers Group, bringing more than 20 years of experience working in both the private and public sector. 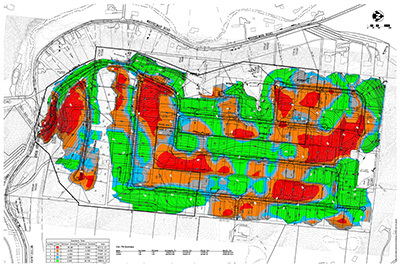 His areas of specialty include site development plans, drainage and grading design, and roadway improvements projects.